Is the JUSTICE LEAGUE movie in trouble?!? Well, probably not. In fact, it seems that Warner Bros. is trying to make sure that they put forth the best product they can. They look to be doing a page-one rewrite of the script, this according to a rumor reported by Badass Digest. “Further out, the studio’s planning a “Justice League” tentpole — encompassing DC Comics mainstays Superman, Batman, Wonder Woman, the Flash and the Green Lantern — on the order of Marvel’s “The Avengers.” Will Beall is scripting but no director has been attached yet. Stakes are high for “Man of Steel.” Other than Nolan’s Batpics, Warners has not been able to effectively exploit the DC library. Its 2011 “Green Lantern” underperformed, and a “Justice League” film wouldn’t likely be in theaters before 2015, as Warner’s top brass has indicated that they are awaiting the results of “Man of Steel,” which opens June 14, before moving further ahead. If a page-one rewrite is what the studio is doing, it could be for any one of several reasons, the most simple being that they wanted it to tie-in better with the world that Zack Snyder is creating with the Superman movie. This seems to be the most plausible even though there are also reported rumors over at Badass Digest that the Will Beall script was terrible, however, it is his script that got the project green-lit in the first place, so it can’t be that bad. My bet is that they have a desire to make a more solid, movie-verse, a-la Marvel’s Cinematic Universe. What are your thoughts? Do you believe this is a good sign for the film or a bad omen that DC is again having trouble bringing their properties to the silver screen? 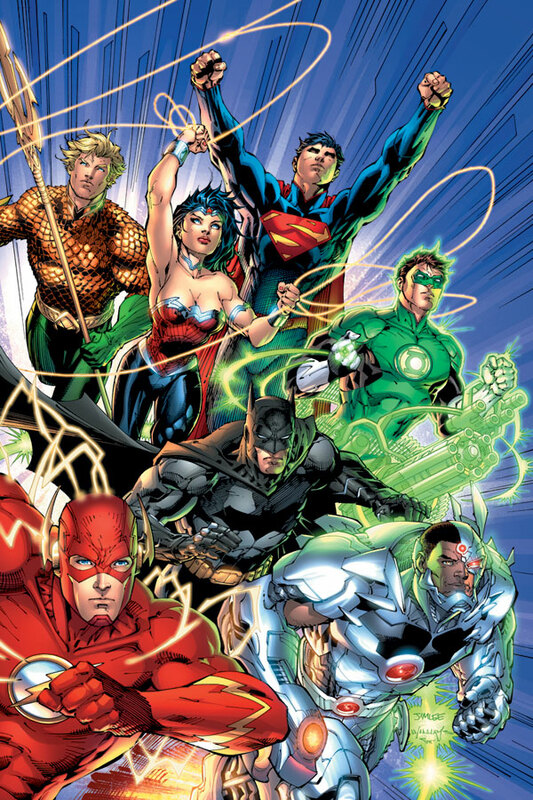 JUSTICE LEAGUE was originally set to hit theaters in 2015. No cast, directors or firm release date have been released.